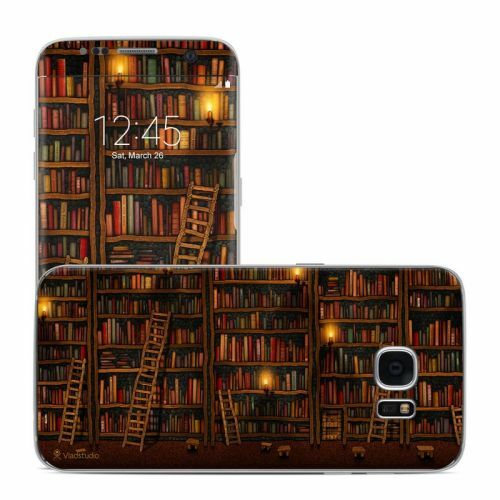 iStyles Samsung Galaxy S7 Edge Clip Case design of Shelving, Library, Bookcase, Shelf, Furniture, Book, Building, Publication, Room, Darkness with black, red colors. Model SGS7ECC-LIBRARY. Added Library Samsung Galaxy S7 Edge Clip Case to your shopping cart.